Sakuranko: Etude House Fresh Cherry Tint Giveaway! 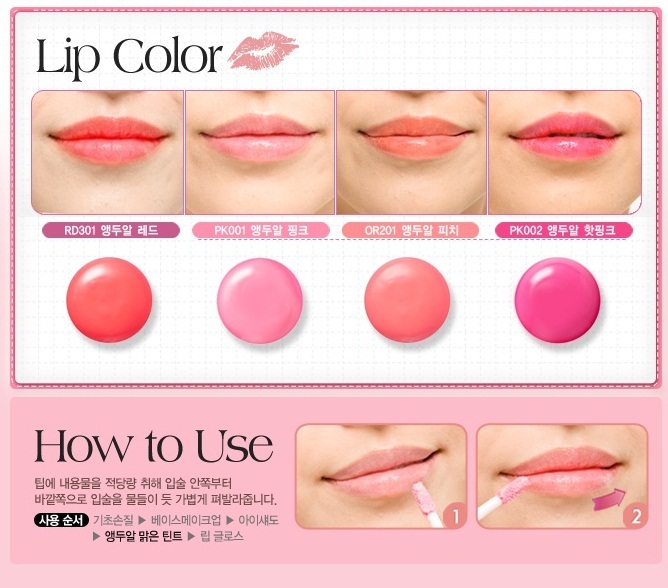 "CLOSED"
Etude House Fresh Cherry Tint Giveaway! "CLOSED"
This Giveaway is thanks to my Kokoro (っo･)⌒☆ he supported me, and of course me. 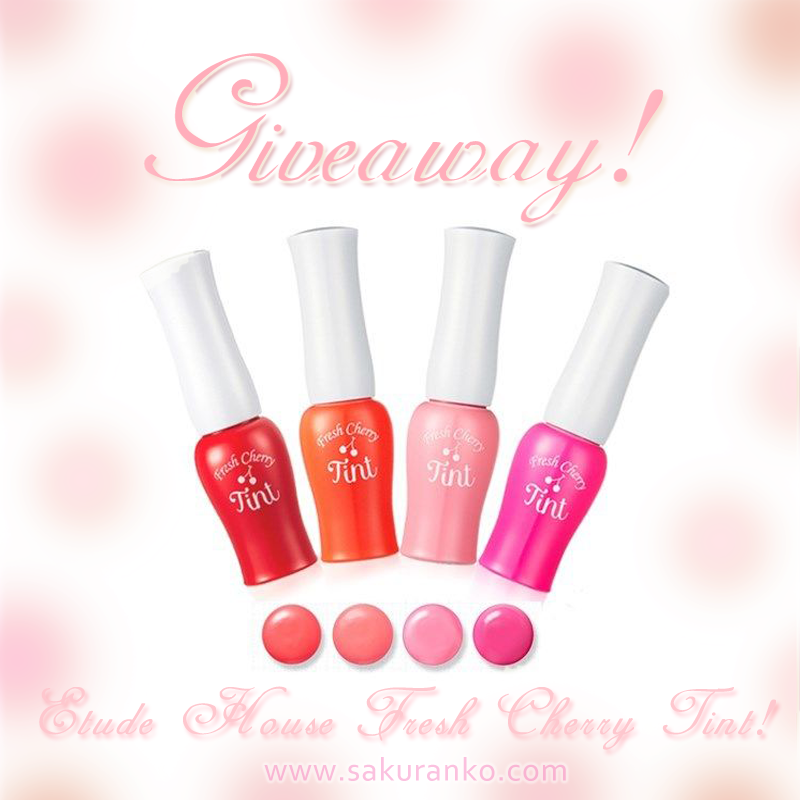 ✓ Prize: 1 Etude House Fresh Cherry Tint "The winner choose the color"
This giveaway begins 01/27/2014 and ends 02/27/2014. 〜\( *´•ω•`*)/ Well I hope to join this giveaway. It is with much love to you, and well reviews are coming ( ＊'ω'＊ )♡ this Giveaway is Open Internationally~ Good Luck to Everyone! - Your Facebook name: Amy B. - GFC Name: Jenny L.
- GFC Name - Leah P. Hi!! thank you for this giveaway!! Congrats on the good grades, hun! Hi! Thank you for the chance! Thanks for the lovely giveaway. I had actually never read about this product before, but it looks great and the colours as perfect for the upcoming spring! Thanks you for the GIVEAWAY! My First Beauty Box "Birchbox"
EOS V-Check 2 Tone Brown Lens "Review"